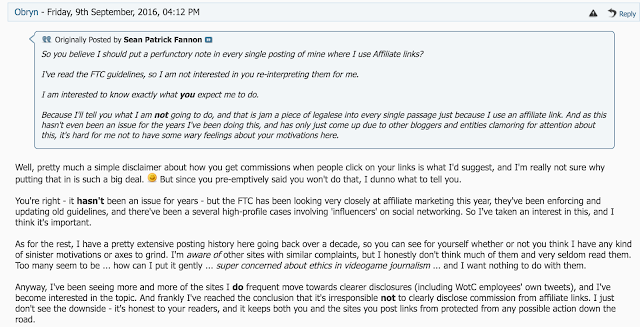 I thought this was over and done but apparently commenters over at ENWorld are concerned that Sean Fannon is not disclosing that his use of affiliate links in his ENWorld posts. As for Sean, he's not changing a thing. BTW, Sean's comment that is being responded to? Deleted. But I guess Sean can't delete the comments of others. Wanna make a guess? 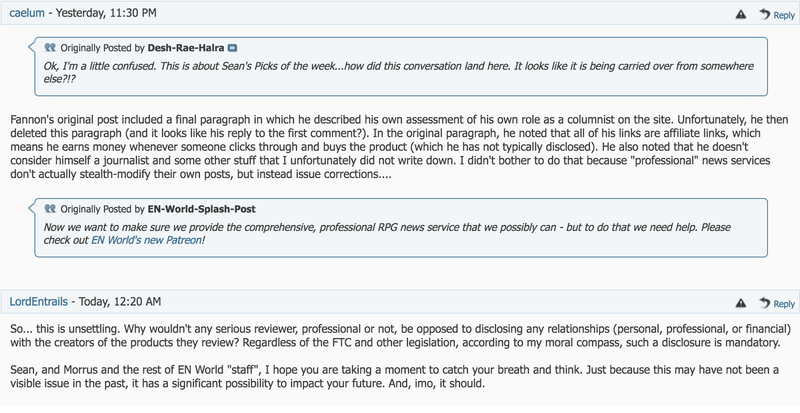 Yep, Sean deleted his comment here too, which is captured in the response. A little snarky, perhaps? Am I the blogger clamoring for attention? No, just pointing out failures in the system. ENworld fixed their poorly marked "sponsored articles." Why not fix this? Sean is being stubborn for NO legitimate reason. Add a simple "FYI - I make some cash back on sales made through my affiliate links. Thank You in advance." I'm making an effort to be very open and disclose probably more than is necessary. Sean doesn't need to go that far. ENworld gets about 8x the page views The Tavern gets on a daily basis (using websiteoutlook.com to get those estimates.) If I average on a yearly basis $1k from OBS referral sales, Sean must be doing significantly more. Why risk getting in trouble? Simply disclose that the links make one referral monies. Yep. Gotta love that quote above: "He also noted that he doesn't consider himself a journalist and some other stuff that I unfortunately did not write down. I didn't bother to do that because "professional" news services don't actually stealth-modify their own posts, but instead issue corrections...."
This is one of those "learning moments" over at ENWorld. Well, learning moment or head in the sand. Time will tell. 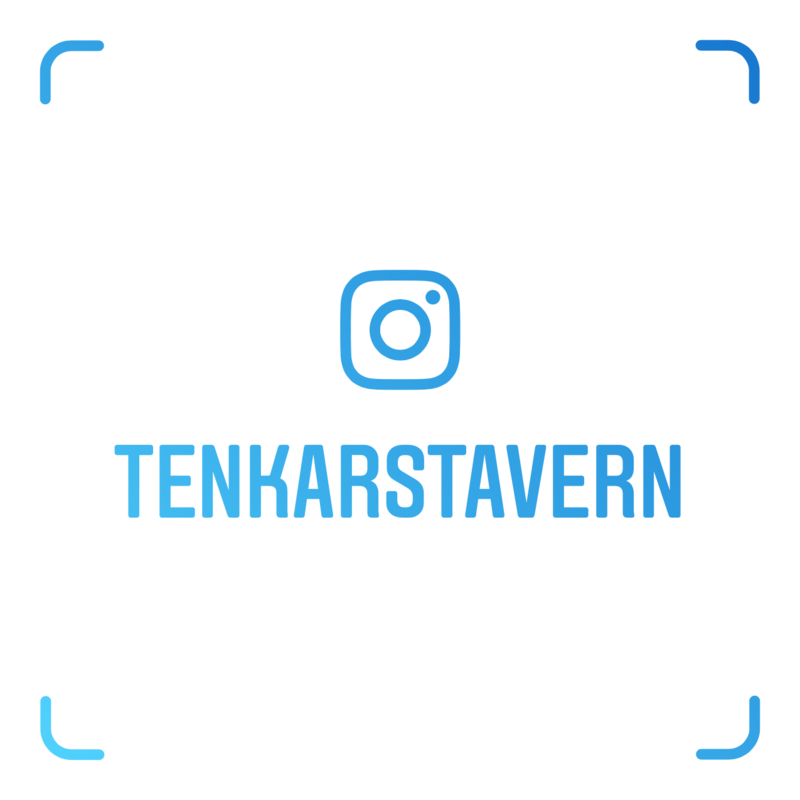 If you go through all 6k+ posts here at The Tavern, you will see me, warts and all. I don't retcon and I don't stealth edit. I went to war with people I now consider friends and the "wars" are still there to be read by all. Own up to your mistakes and move forward. Digging a hole for yourself and then trying to cover it up by filling the hole back up is silly. As an aside, if anyone ever wondered why I use so many screenshot and not simply a "copy / paste", this is why. Screenshots show what was, before the attempts to rewrite what happened. I can't misquote someone when I go with an actual screenshot of their words. Disclosure: Sean Fannon was the Community Manager (or some similar title) at OBS when The Tavern was starting to get it's feet. His support was appreciated as he supplied The Tavern with occasional prizes to give away and seemed pleasant to interact with. I am predisposed to like Sean, but not his recent statements regarding news & advertising nor his undisclosed use of affiliate links. The FTC Guidelines were published recently, and while they may appear to be over cautious and to some heavy handed, it is what it is. FTC? That is the first time I've seen the FTC come up in talking about referral links in bulletin board posts. I love the casual jab at Gamergate, given that the concern about disclosure policies being enforced is pretty much the same. It's a virtue signaling. It's tribalism. Editing and deleting comments and posts after the fact, especially those he finds personally damning? Who does he think he is, Ken "Whit" Whitman? STOP CLAMORING FOR ATTENTION YOU TROUBLE MAKER!!! 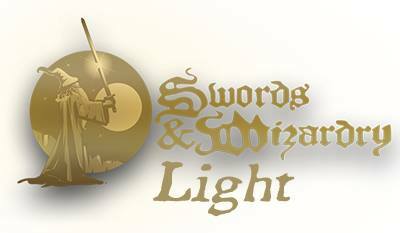 It looks like Sean added a comment to the end of the referenced ENworld thread explaining his action and link back to the original post. So should those websites that have an affiliate link program be more energetic in making sure their affiliates follow this new ruling? I have affiliate links, and only learned of this change reading here. 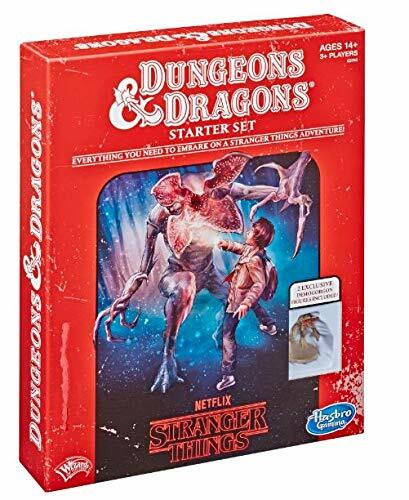 I just checked and the Affiliate pages for RPGNow and DriveThruRPG and they don't mention the link shared above, or any other federal rules. Is it time for a piece about the Affiliate Programs at various online retailers and how they help their affiliates stay on the right side of the federal rules? It's all the bloggers/news posters/whatever - it's not just Sean, so I don't think it's fair to only focus on him. They apparently all have their own affiliate links, judging by a quick review of various posts, and I don't think any of them are disclosing any better. Part of this is probably DTRPG's fault, because I found nothing about disclosure in their affiliate guidelines, either. Really, if you want to start a change, start from there. Morrus has mentioned adhering to UK law in regards to affiliate links. I'd say he knows that a good deal more than we do. But if the people posting affiliate links reside in the US, I'd say it's not so clear-cut as that. If you are a US resident, even if posting on a forum, you need to disclose. And it's fair to focus on Sean, as ENWorld does some of the, if not the largest amount of traffic in our hobby and he's said he is not going to add a disclosure. Sean is likely one of the largest income generating affiliates for OBS. Oh for sure, he needs to disclose. This isn't, "stop picking on Sean", this is "wow, this is far-reaching." And good point, re: his volume. I've met Sean (and his family) and he seems like a generally nice guy. 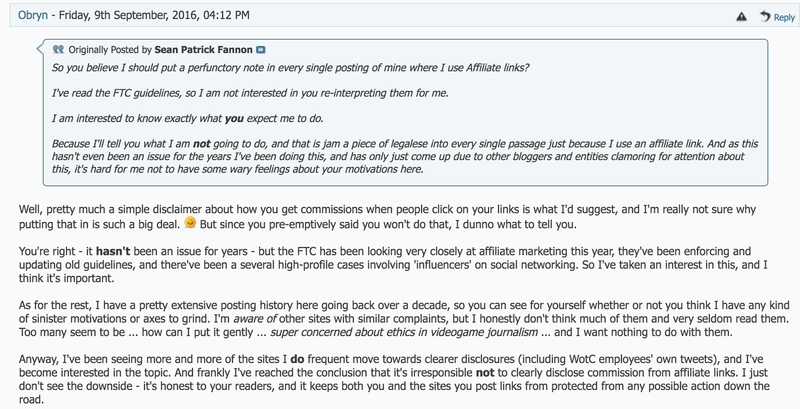 I don't necessarily begrudge him for not disclosing affiliate links, as it seems fairly wideapread in the industry. I don't agree with him that he's have to put a bunch of leal mumbo jumbo in each post, as a simple disclosure in his signature line should do the trick. I have more of an issue when you couple the fact that he pimps his own products, or those of his affiliated partners under the guise of a "Pick of the Week". He points towards a Shaintar product (for example), gets rewarded from affiliate links AND from sales generated by those links. It all comes accross as very self-serving. Talk about self-serving--Fannon crowdfunded an interstate move to better "flourish and create" as an artist. I think his affiliate-linking is small potatoes after that. Nothing scummy or sleazy about a gofundme. It's obvious, honest, and up-front. You know what you're doing when you give him money. I don't have any problems with it either. It's not like people didn't understand what they were donating money for. It's a bit bizarre, but it ended up working out for him. It is not the amount of money that matters it is the transparence of the money being made that is the issue. After all the FTC regulations exist for this reason. If Sean were picking Stock exchange picks sending people to companies he had a vested interested in via an affiliate link. Maybe I missed it before, but the header of his web page now says he uses affiliate links to generate revenue. It seems then, that this covers every page. If someone (Erik?) write up something about what is needed and/or how to do this I wonder if this is enough. It seems like it should to me as it is on every page. I added it when the FTC guidelines came to my attention. I'm small potatoes and I have no plans to run afoul of the FTC even if I personally think the guidelines as posted are a bit excessive. 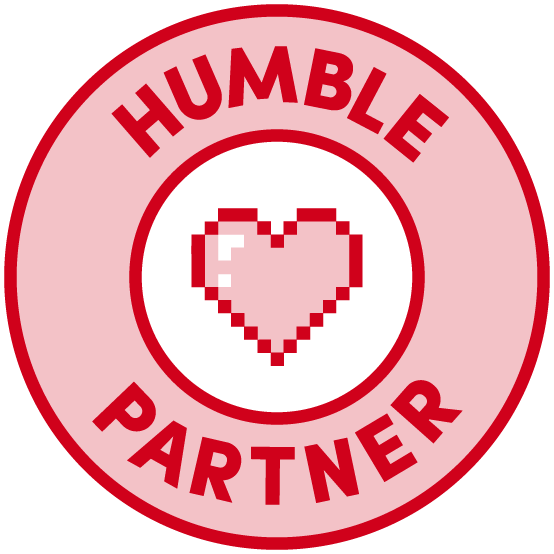 I also go out of my way to disclose my relationship to those involved in the products I review or mention, as such can be seen as an endorsement. IANAL, but I'll see what I can put together. The thing is, the FTC Guidelines aren't written in legalese, they are written in plain English with examples. 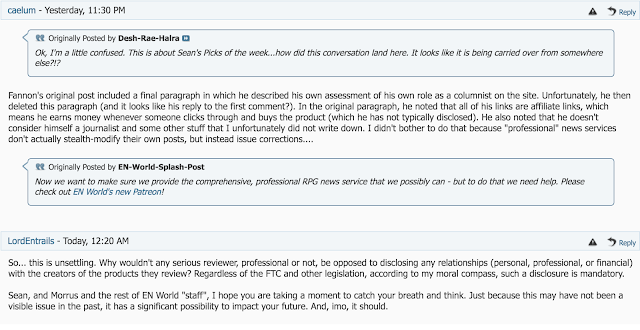 Neither Sean (nor anyone else) needs a bunch of legal mumbo jumbo embedded in their posts. I don't understand why having some copy at the end of his articles just explaining that he receives some benefit hurts.